Ready to take your destination wedding from dream to reality? These tips will help you get started. Destination weddings have many perks that traditional weddings don’t always offer — namely the chance for you, your spouse and your closest loved ones to share a special life moment in an unforgettable location. While the planning process for a destination wedding is relatively the same when compared to a traditional wedding, there are a few important things you need to think about before getting started. Once you finally arrive at your destination and say “I do,” all of your hard planning will have paid off! Plan the best destination wedding ever by following these five essential steps. Whether you already have the perfect location in mind or are still in search of your must-have venue, deciding where you’ll get married is the first step to planning the best destination wedding ever. A few things to consider when making your final decision: the time of year and season in which you’re marrying, the number of guests you’re inviting, your wedding budget, and any places that hold significance to you as a couple. All of these factors will help you create a list of potential locations, and ultimately narrow it down to your top choice. 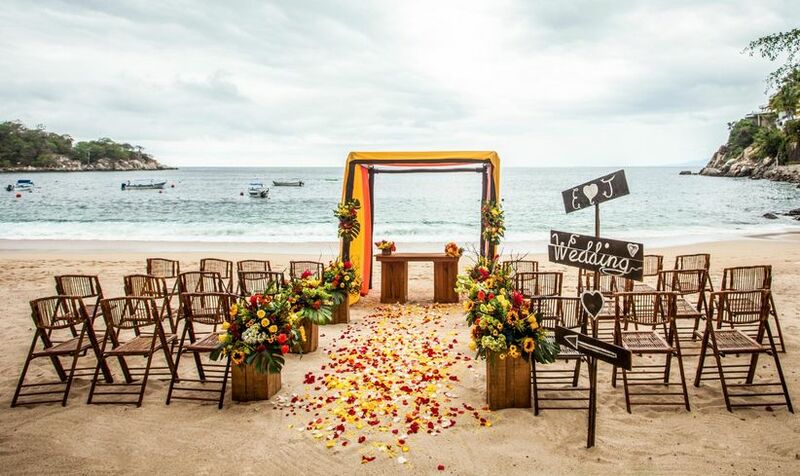 If you simply know you want a destination wedding but don’t feel tied to a specific region of the world, there are dozens of gorgeous options throughout Latin America and the Caribbean. Barceló Weddings has venues for every type of couple and wedding style, from low-key beachfront spots to traditional Catholic churches. Couples dreaming of a destination wedding on the beach should consider venues in Mexico, Aruba, and the Dominican Republic. 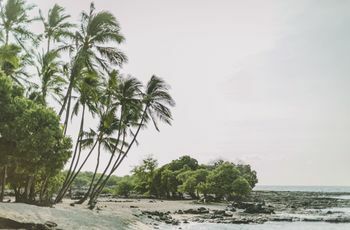 You’ll find some of the most coveted ocean views in these countries, from Playa del Carmen in the Riviera Maya to the white sands of Punta Cana. Nicaragua and Costa Rica are excellent choices for adventurous or nature-loving couples — these countries are filled with green vegetation, lush rainforests, and exotic wildlife. From luxury hotels to intimate gardens and romantic gazebos, choosing the right venue for your wedding day makes all the difference. If you’re hosting a destination wedding, you’ll need a place to stay while you’re in town. In order to maximize convenience (and your budget), one option is to find a hotel that can also work as your wedding venue, so you can say “I do” without ever having to leave the property. Look for resorts with all-inclusive wedding packages, which can make the planning process a lot easier on your part — so you have more time for celebrating and relaxing, of course! Hotels with amenities like private villas, on-site restaurants, spas, and concierge services will guarantee you’ll feel like you are receiving the VIP treatment on your wedding day. In Mexico, the Barceló Maya Grand Resort is one of our top picks for couples who want a luxurious retreat. This property in Riviera Maya is actually a collection of five individual hotels, and you’ll be granted access to the amenities at all of them as a guest at the resort. 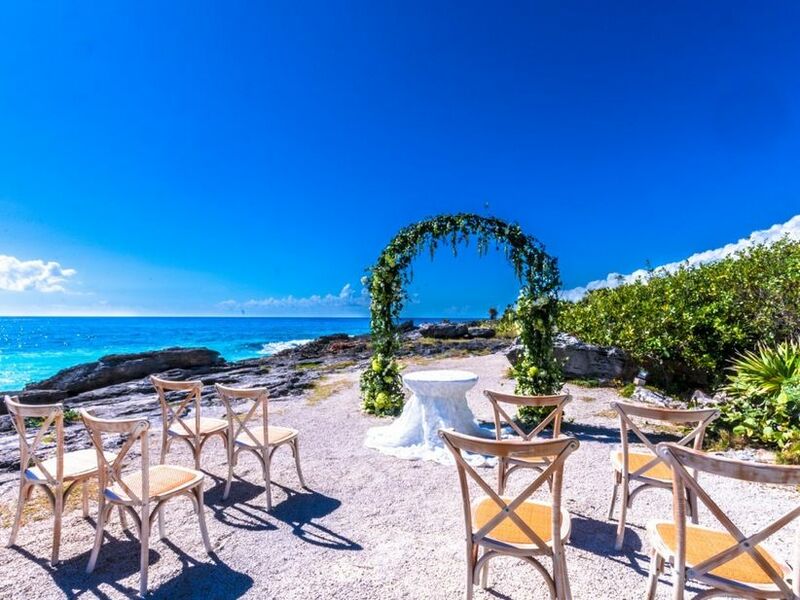 For weddings, the Barceló Maya Grand Resort has a number of venues, including an elegant ceremony gazebo, a Catholic chapel, and locations on the beach that offer breathtaking views of the Caribbean Sea. 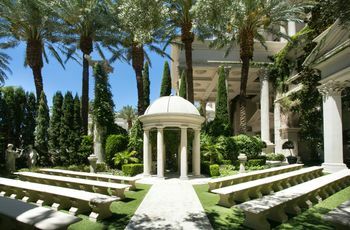 Gardens and ballrooms at the resort are beautiful spaces for your wedding reception. The Barceló Maya Grand Resort also offers customizable packages for South Asian weddings. Another venue we love is the Barceló Bávaro Grand Resort in Punta Cana, Dominican Republic. Comprised of four different hotels, it’s one of the largest all-inclusive resorts in the Caribbean. Barceló Bávaro Beach is an adults-only hotel for couples who want the ultimate romantic getaway for their wedding — all of the rooms at this property have ocean views and are just steps from the gorgeous Bávaro Beach. Host your wedding at one of the resort’s many venues, such as a secluded Catholic chapel, oceanfront altar, or a gazebo on the beach. The rest of the Barceló Bávaro Grand Resort, which offers multiple options for South Asian weddings, is family-friendly and features incredible amenities, including numerous swimming pools, a live entertainment theater, 18-hole golf course, gourmet restaurants, and a complimentary shuttle to transport you around the property. The options don’t end there. 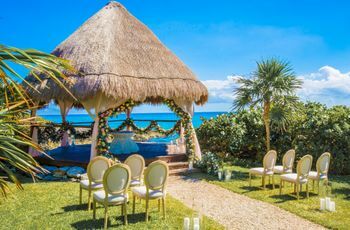 Couples in search of a more unexpected wedding venue should consider the Occidental at Xcaret Destination, where your ceremony can take place in front of a Mayan temple overlooking the ocean. While it’s not always possible to visit your destination wedding venue prior to your actual wedding, for budget reasons or otherwise, it’s a great idea if you can swing it. 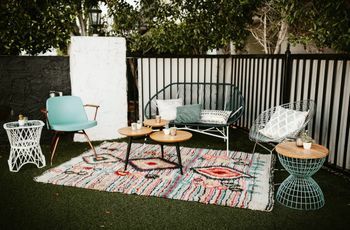 Visiting your venue at least once in advance, especially if you’ve never been there before, will help you envision the space as you’re finalizing all of the details from a distance. 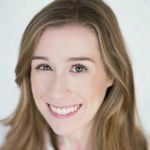 Schedule a trip to your venue a few months before the wedding (the sooner, the better) when you can do the bulk of your planning, from location scouting to hiring vendors and signing contracts. When it comes to attire, the rules for destination weddings are no different than those for non-destination weddings: your dress code should be reflective of your venue and theme. Remember that you’ll need to pack your attire with you when traveling — a reason why many couples who have destination weddings opt to keep their attire relatively relaxed and unfussy. You’ll also need to consider your venue’s surroundings and how they could affect your wedding attire. Beach weddings allow for more informal choices, such as flowy gowns, linen suits and bright colors. Climate is another factor — for example, if you’re getting married in a place with warm temperatures and humidity, be sure to choose attire in lightweight, breathable fabrics to ensure that you stay comfortable on your wedding day. If you’re inviting guests to join you for your destination wedding, it can be fun to plan a few group activities surrounding the big day. This is a great opportunity to spend extra time with guests you don’t see very often, and a chance to introduce guests who don’t know each other. Depending on how far in advance everyone is arriving to your destination, planning one or two group activities (outside of the rehearsal dinner and wedding) is ideal. By the end of the trip, everyone will feel like one big family! For the most memorable experience, think of activities that are unique to your destination, and things that your guests wouldn’t have the opportunity to do at home. The Occidental at Xcaret Destination in Maya Riviera, Mexico is located on the Yucatan Peninsula, where guests can explore Mayan ruins, visit an ecological park, or snorkel with tropical fish. At Occidental Tamarindo in Costa Rica, guests can go surfing, fishing, golfing, or bird watching for toucans in the rainforest.